It’s been some time since I reviewed a more complex home exercise machine. 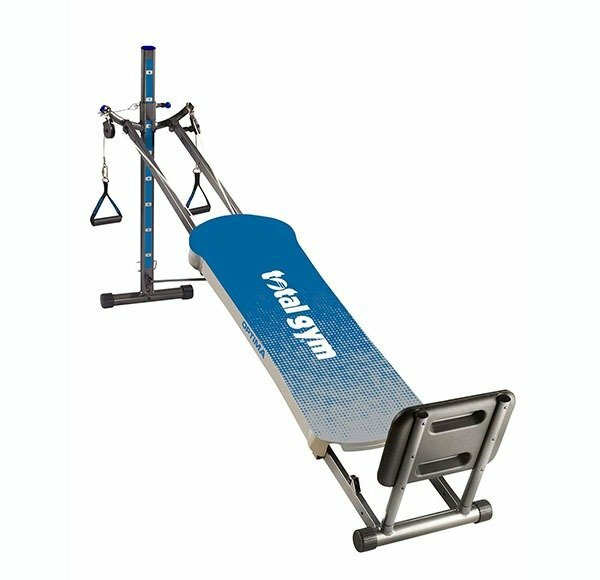 In most situations there are great additions to home gyms and Total Gym Optima exercise machine is no exception. Total Gym brand has been on the market since 1974 and is one of the leaders on the fitness industry market. They manufacture many different exercise machines, but mostly complete or partial home gyms. They focus on “total body workout” machines and have delivered thousands of products of great quality over the years. So without further explanation, let check out the features of Total Gym Optima exercise machine. First thing to know is that this particular exercise machine is foldable and easily store-able. The entire construction is made of steel and seems quite sturdy. The machine includes multi-functional attachments and leg pulley accessory. According to the manufacturer, you can do over 60 different exercises, including cardio, stretching and strength training. The back-rest bench is padded and comes nearly assembled. The machine also features a nutrition guide and workout DVDs. The total supported weight is 400 pounds (181.4 kg). The dimensions of the product are (L x W x H): 55.25 x 18.25 x 9.5 inches (140.3 x 46.3 x 24.1 cm) and the weight is 67 pounds (30.4 kg). As I have mentioned already, it comes nearly fully assembled, all you need to do is to attach handles and you are good to go. What I did not like was the package, it came a little battered, although I guess Total Gym is not to blame for this. These things just happen, at least the exercise machine was not damaged. It is quite easy to set-up and use and due to its size it’s quite easy to transport from one place to another and it does not take a lot of space. The back-pad is large enough and quite comfortable on the back thanks to the padding, no argument there. What I personally don’t like is the light blue color pad and the same color on the rack. From this point on, I knew that it can be used by beginners and professionals alike. The quality is really good considering the price. The hanging hand grips are comfortable on hands and made of good quality material. Firstly, I thought the cable will not hold much, but so far, so good. I guess only time will tell if Total Gym Optima exercise machine will remain of the same quality. As with most fitness machines out there, this one has its pros and cons alike. 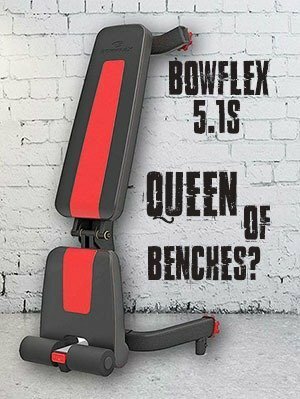 Should you go for Total Gym Optima exercise machine? Honestly, I can’t think of a thing that should prevent you purchasing it. Only if you lack certain attachment(s) that are not included, or if the dimensions do not fit your needs. Otherwise, I’d definitely say, go for it.